What You Can Expect with New Home Rates in 2018? Are you shopping for a home loan? Do you wonder what you can expect with the new home rates this year? Prepare for your home loan search by learning some of the language of mortgage lending and how you can improve your ability to obtain optimal financing. For many buyers, searching for a home loan is stressful because the unfamiliar jargon makes everything feel confusing and a little scary. Understanding some basic lending terms is key to successful home loan shopping. The mortgage rate is the interest charged on your loan. Your monthly mortgage payment includes the interest. A fixed rate loan maintains the same interest rate for the life of the loan. Fixed rate mortgages are the favorite type of home loan for borrowers due to the security of knowing what the monthly payment is throughout the contract. These loans are available for ten, fifteen, and thirty years. The interest rate on this loan changes over time depending on economic conditions. 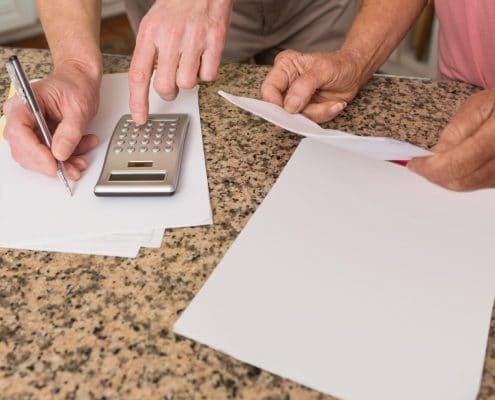 An adjustable rate loan, also known as an ARM, often starts at a lower interest rate compared to a fixed rate mortgage, There is a potential, though, that the interest rate could go higher over the life of the loan. Usually, a borrower cannot qualify for a home loan that is outside the maximum lending limit according to the Federal Housing Finance Agency. Sometimes, especially in superheated housing markets, a borrower might qualify for a jumbo loan that exceeds the conventional lending guidelines. Borrowers must buy private mortgage insurance (PMI) when the down payment is less than 20%. Private mortgage insurance is added to the monthly mortgage payment and runs between 0.3 to 1.5% of the total loan amount. VA loans, since the United States Government guarantees them, do not require PMI on loans with less than 20% down payment. Strong finances make qualifying for an outstanding home loan easier. Did you know that lenders use something called a credit score, also called a FICO score, to determine your loan eligibility? Your credit score is a number that shows a lender how risky it is to loan you money. The three widely known credit reporting companies, Experian, Equifax, and TransUnion, take your credit information and come up with a score. Lenders prize borrowers with high credit scores because they believe that it is more likely that those borrowers will make their loan payments on time. People with high credit scores get much lower interest rates than do those individuals with lower credit scores. Luckily, your credit score is a part of life that you can change. For instance, paying more than the minimum balance on your credit card is an excellent way to improve your credit score. Experts also recommend that you get a copy of your credit report from one of the credit reporting companies and examine it for mistakes. 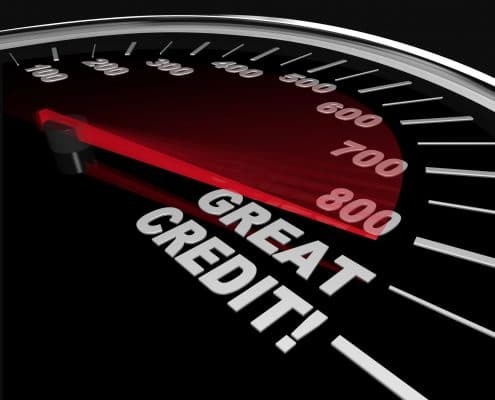 A surprising number of credit reports contain errors that lead to lower credit scores. Make sure that you notify the credit reporting company if you find a mistake on your credit report. Acquiring enough money for a down payment is a significant hurdle in buying a home. Ideally, lenders like to see the buyer put forward an amount of at least twenty percent of the purchase price on a home for the lender to finance the rest of the purchase. The reasoning behind the twenty percent down payment concept is that the borrower is more committed to owning the house and less likely to default on the loan payments. However, there are many home mortgage opportunities for buyers who do not put that much money into a down payment. FHA loans, for example, only require a 3.5% down payment. Heroes who qualify for a VA loan do not need to make a down payment to be eligible for a home loan. With so many lenders competing to loan you money, how can you find the right lender to meet your specific needs? As with any significant purchase, take your time to study the options. Make sure that you trust the company that you’ll be working with for the next fifteen to thirty years. Homes for Heroes has an extensive network of lender affiliates throughout the United States. Our experienced lender affiliates are committed to finding Heroes like you the most beneficial home loans. In addition to securing you an outstanding home loan, lenders affiliated with Homes for Heroes save you money through reduced loan fees. Sign up for a no-obligation referral to a Homes for Heroes lender specialist. Ask your real estate agent to recommend a lender. 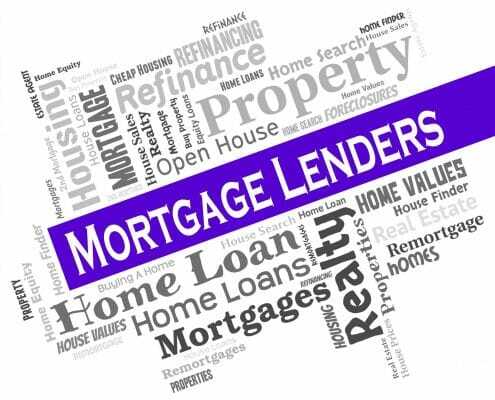 Expert real estate specialists know the most reputable and reliable mortgage lenders in their community. They are happy to refer you to the lender that fits your requirements. As an added benefit, if you use a Homes for Heroes affiliated real estate specialist to purchase a home, you will save additional money through the Hero Rewards program. Your friends and family often have valuable experience with local lenders, and their recommendations are a useful source of information. 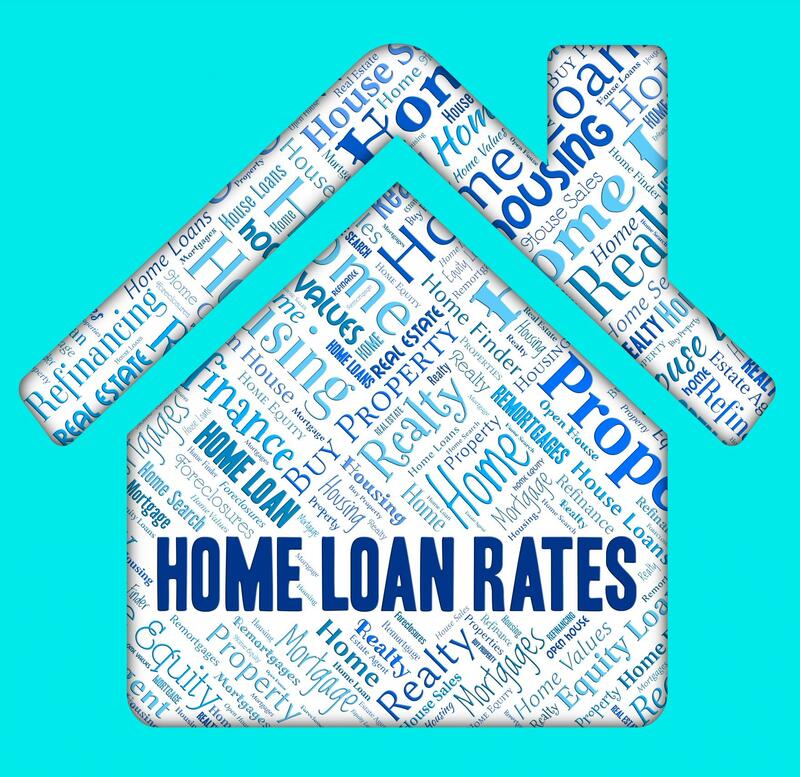 Did you know that the best option isn’t always the loan with the lowest interest rate? Of course, low-interest charges are a vital part of saving money in financing your purchase. Still, it is also important to consider any loan fees that come with a home loan. Loan fees vary widely. It is essential that you understand any fees that a lender charges before finalizing the lending contract. Lastly, buying a house is one of the most important investments you’ll ever make. Make sure that your investment has a solid financial foundation by choosing a reputable lender who offers you an outstanding mortgage package. Sign up to find out how Homes for Heroes can connect you with expert mortgage specialists in your community. We strive to help every hero in our local community. It is our way of giving back to you.